You want to learn scuba diving? No problem. 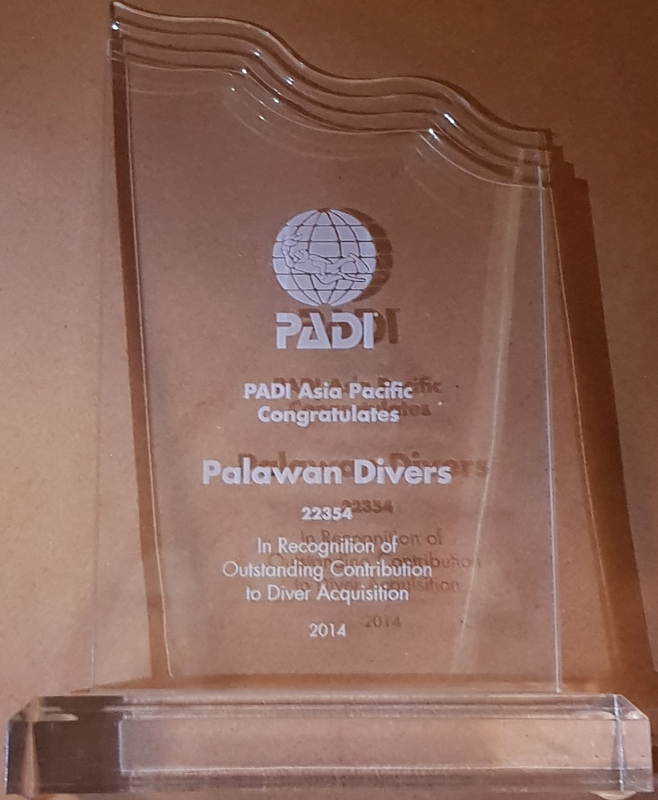 Come to Palawan Divers in El Nido, Philippines. It's the perfect place to start your PADI Open Water Course. With our professional and experienced team it’s easy, exciting and fun! The PADI Open Water Course eLearning: Why El Nido and the Philippines? With rich marine biodiversity, world class sceneries, Palawan in the Philippines is a great place for diving. With its calm sea conditions and amazing surroundings El Nido is the ideal place to start diving. The PADI Open Water Course is a 2 or 3-day program that provides the knowledge and skills you need to become a certified diver. After completing the online theory you will start your in-water training with your instructor. It’s easy, exciting and fun! Before starting the practical part of the course you need knowledge about the basics of diving: safety, equipment, environment and skills. Your Open Water manual consists of five chapters each followed by exercises that test your knowledge. 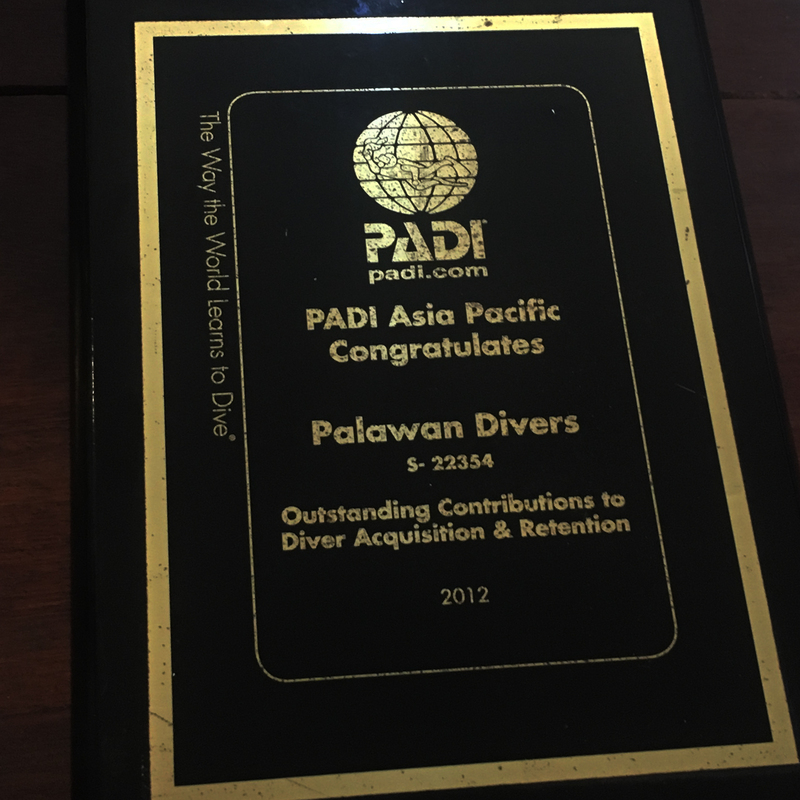 You can study the PADI Open Water Course theory here with us in Palawan Divers. We provide the manual and videos once you have signed up for your course. You will prepare the manual independently and at the end of the day you will review your knowledge reviews together with your instructor in our spacious classroom. The course also includes a final exam. Go through the theory online in the comfort of your own home, at your own pace and on your own schedule. The eLearning will give you access to the offline PDF Manual, Online eBook, Knowledge Reviews, eTraining Logbook and Digital RDP with instructions. Knowledge Reviews at the end of each chapter let you gauge your progress and review anything you might have missed. You eliminate the need to study on vacation. The PADI Open Water Course: Theory done! Let’s go diving! Congratulations! Once you have finished your online theory it will be time to meet with your instructor and our team. A Quick Review and registration documents will be filled out on arrival. After trying your equipment you are all set to start the underwater adventure. The next day it is time to dive! The practical part of the course is divided into two segments: 5 confined water sessions and 4 open water dives combined in 6 dives over 2 days. In the morning, you will start by learning the basics in shallow water followed by your first open water dive to a maximum of 12 meters. Just before lunch break you jump into the water for a 200-yard swim and a 10-minute float. After lunch you will go for your second open water dive of the day. By 3:30 pm we will be back in Palawan Divers office for the debriefing in our comfortable lounge area. On Day 2 you will complete the remaining confined water sessions and 2 open water dives with a maximum depth of 18 meters. By the end of the day you will have done what it takes to become a PADI Open Water diver! You can pay by cash, Paypal or credit card (at no extra charge). Our PADI Open Water Course package includes: full diving gear, PADI teaching materials, PADI certification card, instructor’s fee, boat travel, warm lunch made from fresh local ingredients, hot and cold drinks and cookies. Our package does not include the Eco Tourism Development fee and has to be paid in cash. This ticket costs Php200 and is valid for 10 days. 5% discount on your next course! Contact us to book your eLearning Open Water Diver course in advance. Space is limited and may sell out for the dates of your holiday. I’m a certified PADI Open Water diver. What next? Congratulations! You are now a PADI Open Water diver. You can join us on our daily trips and test your new diving skills or continue your training and get another certification at discounted rate!